The pocket-sized computers we call smartphones have ushered in a new era of productivity. 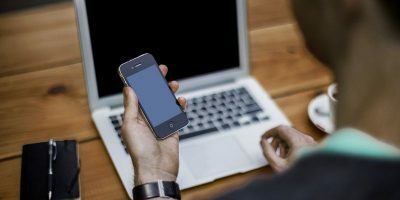 Composing documents, conducting research, Internet calling … virtually everything can be done on the go. Thanks to smartphones, musicians are no longer bound to the studio. By utilizing apps, musicians can create, compose and share their creativity all while remaining mobile. 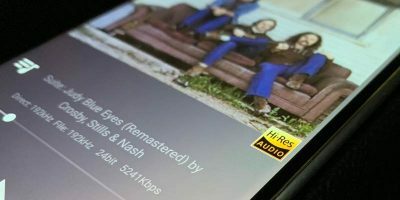 Music app developers have flocked to Apple’s iOS, mainly due to the limitations of the Android software. 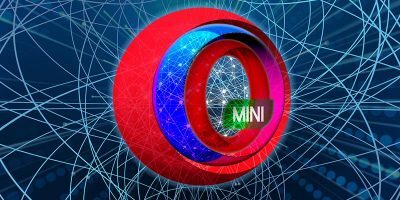 However, since the introduction of Android 5.0, those limitations have disappeared. As a result, developers have begun to make their apps available on Android. No matter how good your ear is, you should always have a tuner on hand to ensure accuracy. Guitar Tuner Free is simply one of the best out there, as it looks great and is a breeze to use. 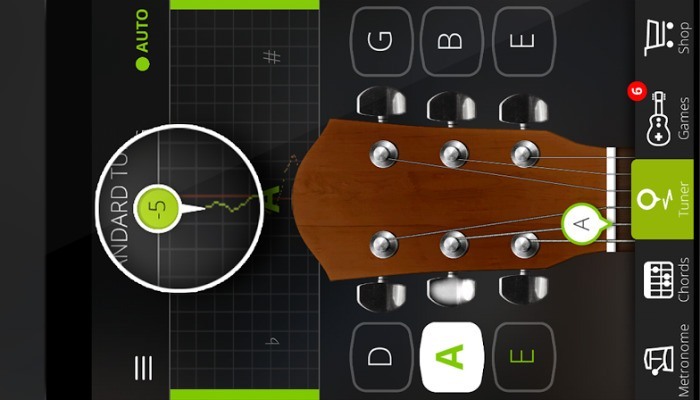 Although primarily for the guitar, this app works with numerous stringed instruments from violins to the ukulele. There are over 100 tunings available (standard, drop D, etc. 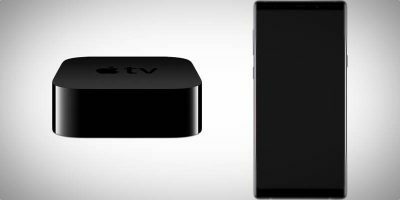 ), and since it utilizes the built-in microphone, no cables are needed. 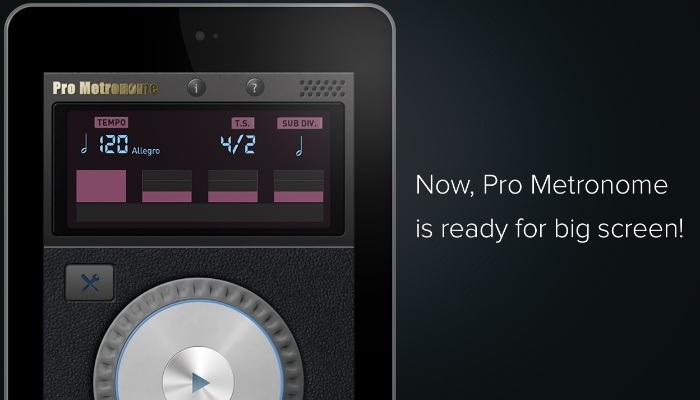 No longer something that sits on your grandma’s mantle, Pro Metronome is easy to use and has a slick interface. The app helps users sync to the beat and even features a plethora of different timing styles. In addition, this virtual metronome is even more precise than a mechanical one, as it’s not affected by air resistance or friction. At first glance, Walk Band may seem more like a novelty than a serious music creation tool, but Walk Band boasts a wide variety of virtual instruments, enabling users to compose entire songs on the go. While it may seem like a novelty, Walk Band allows musicians to capture ideas whenever and wherever inspiration strikes. The best part about utilizing apps to help facilitate the creative process is that you can be anywhere. When composing pieces you will want to record your ideas, and you’ll want software that can capture them in the best quality possible. While Android devices feature a stock voice-recording app, it leaves a lot to be desired. 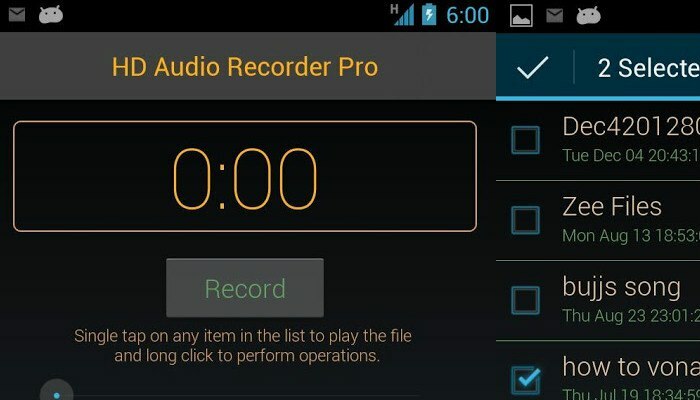 HD Audio Recorder allows users to capture audio using 16-bit PCM encoding, the highest quality Android is capable of. 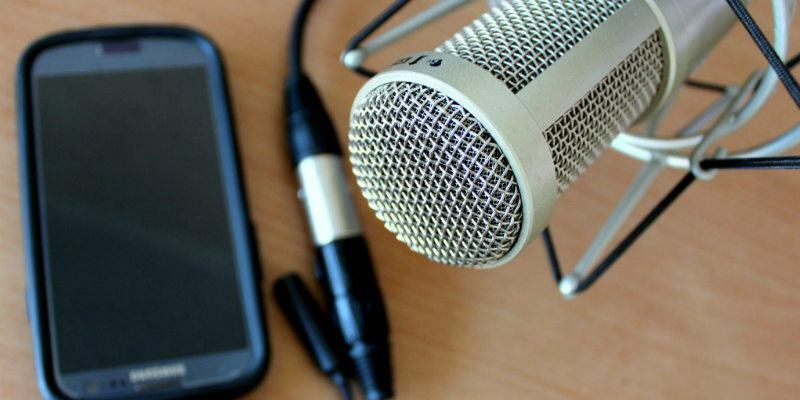 While the app is free, for best results consider investing in a USB microphone. 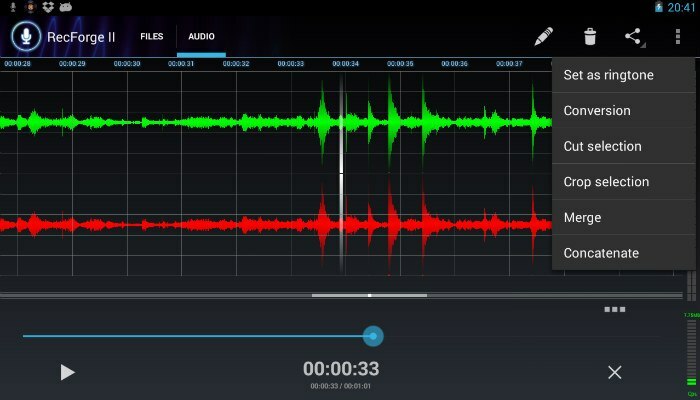 If HD Audio recorder isn’t going to cut it, have a look at RecForge Pro. RecForge Pro is the closest you’ll get to a mobile studio, although you will have to shell out a few bucks. What you’ll get in return is a full-fledged recording experience with tons of features and options. There is a free “Lite” version, but it caps recordings at three minutes and only supports the .wav format. 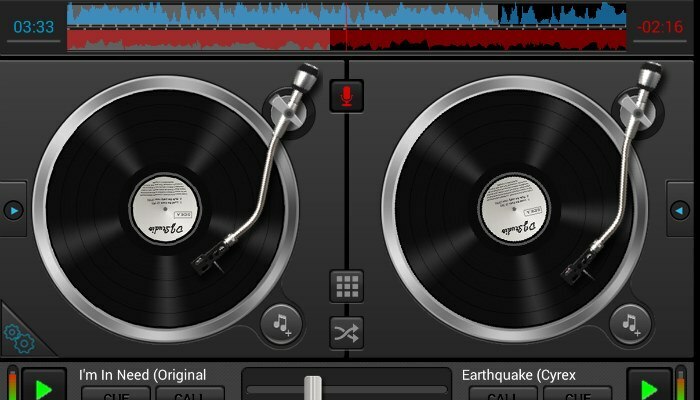 DJ Studio 5 is a powerful virtual turntable for mobile DJs. 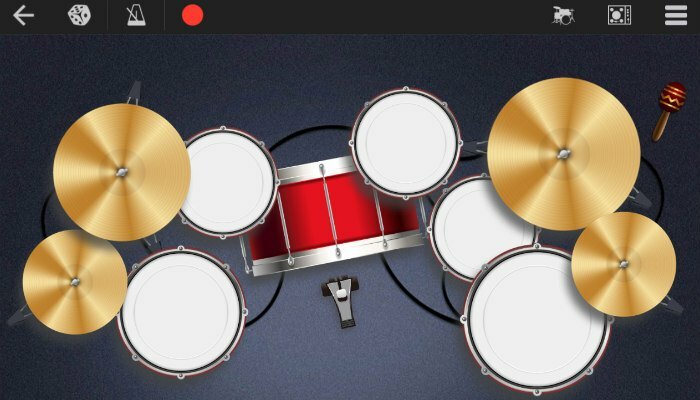 Users can mix, remix, scratch, loop and pitch mp3s, all in the palm of their hand. DJ Studio 5 features a ton of features, all of which are accessible for free. 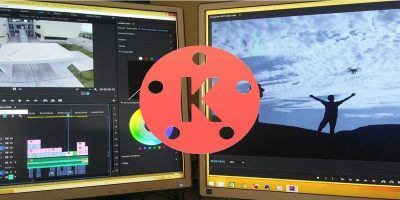 There are no annoying ads, no registration, no pop-ups, just one seriously useful DJ tool for both beginners and pros alike. The amount of apps marketed directly to musicians is staggering. The apps covered in this article are a very small sample of what is available. Do you use any of these apps? 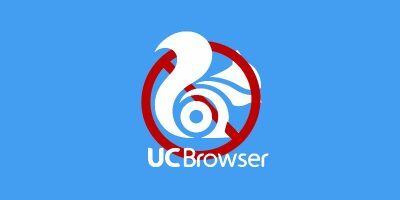 Are there better alternatives? 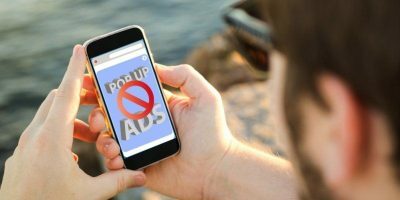 Are there any apps that you feel should have been included on this list? Let us know in the comments!